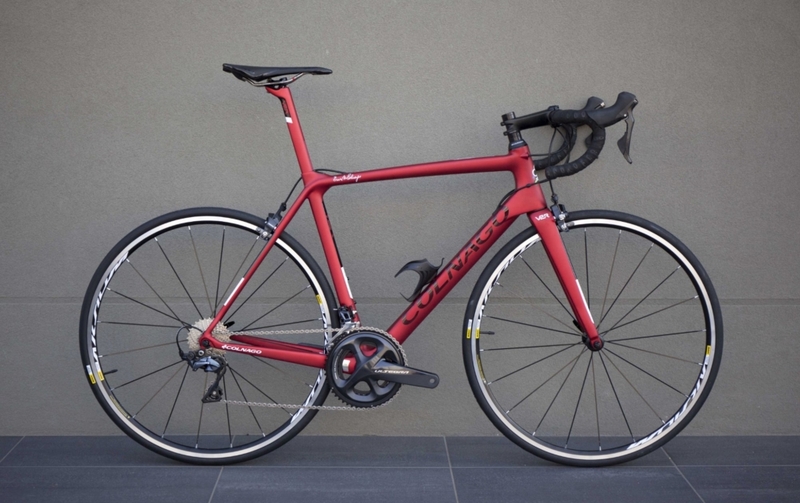 Originally launched in 2014, Colnago’s V1-r represented their first foray in the aero road bike category. 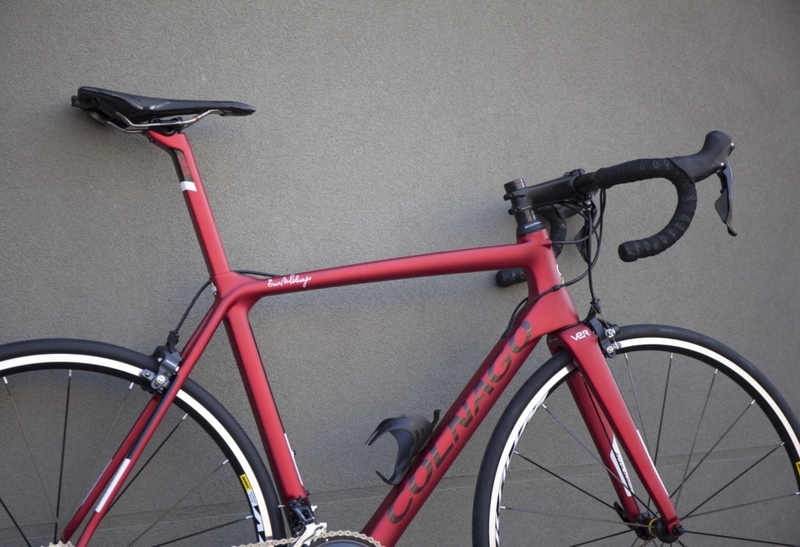 The latest version, Colnago V2-r, doesn’t represent a redesign but rather an update some revised features. 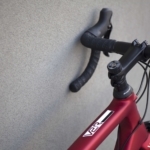 At a claimed 835g frame weight, the V2-r isn’t lighter over its predecessor but the carbon layup is revised making it stiffer. The rear brake is relocated from the chainstay to the seat stay, making a much more sensible maintenance prospect for owners. 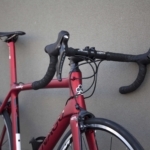 The airfoil tubing and d shaped seat post remains the same providing proven aero benefits. 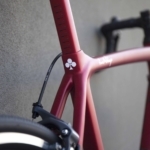 The gear cabling now features a central port in the down tube ensuring compatibility with different groupsets. 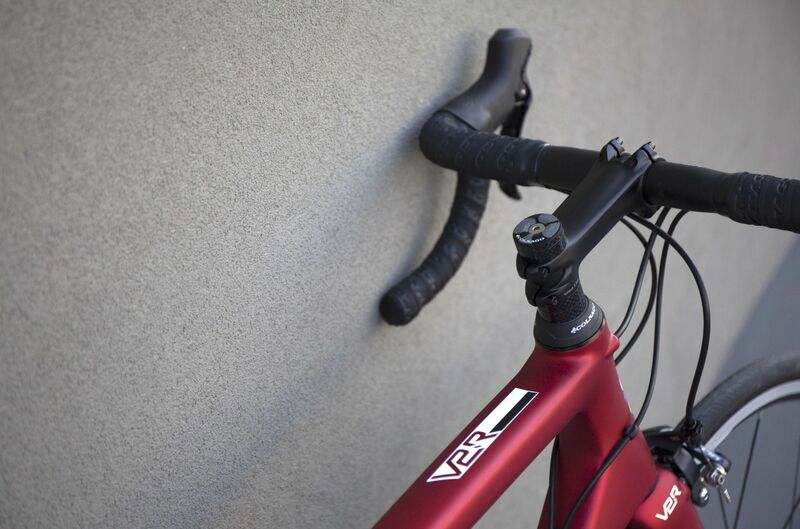 The latest V2-r remains an agile, responsive and engaging handling bike. 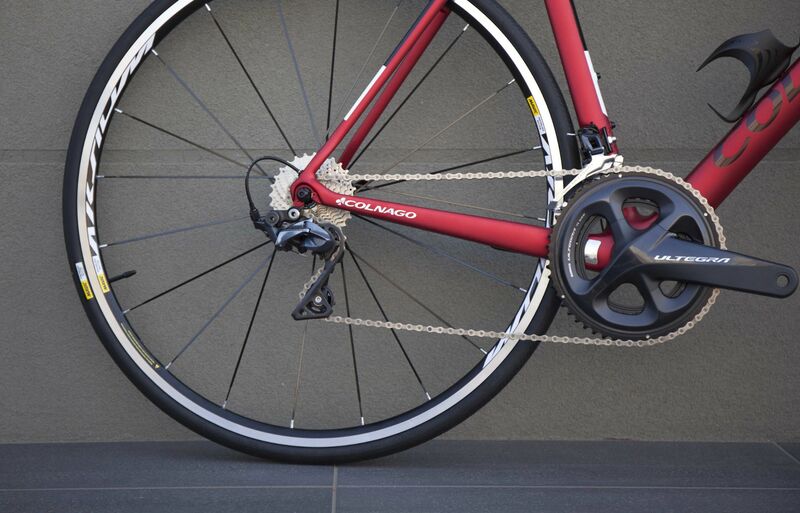 It feels fast and sure footed, meaning that you can press on with total sense of confidence. 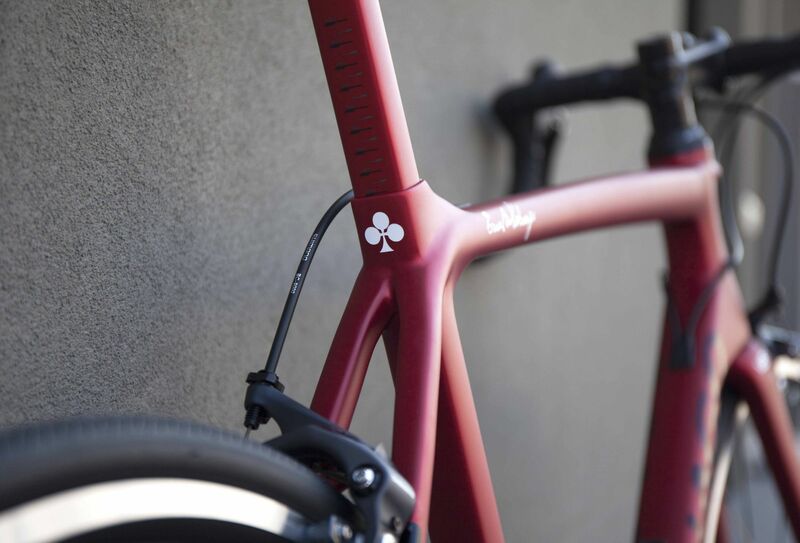 The direct mount brakes, with the added repositioning of the rear brake allows enhanced stopping confidence over the V1-r. As this frame is Colnago’s lightest frame, it serves very well as a climbing machine and the considered geometry is perfectly balanced for tricky descents. 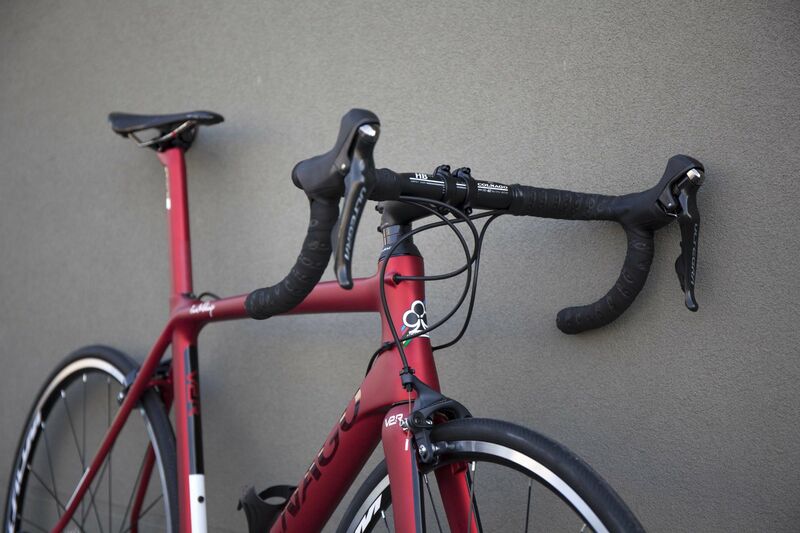 Overall, the latest V2-r serves as a fantastic all rounder able to easily contend with its peers in the aero road category.